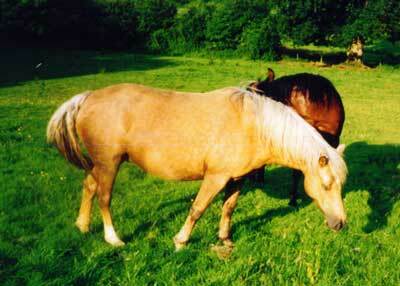 Joyton ponies, past and present memories. 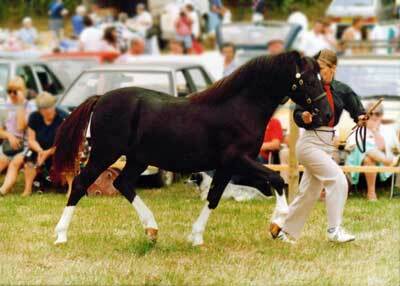 Now Foundation Mare of Oakmill Stud and dam to Oakmill Burlington, Oakmill Angels Kiss & Oakmill Lysander, all medal winners. 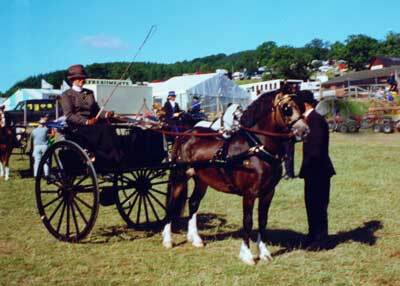 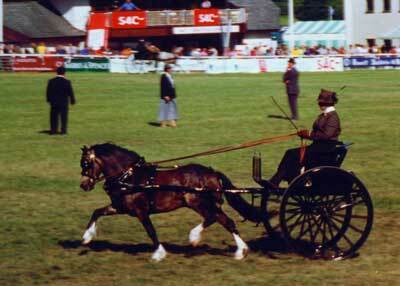 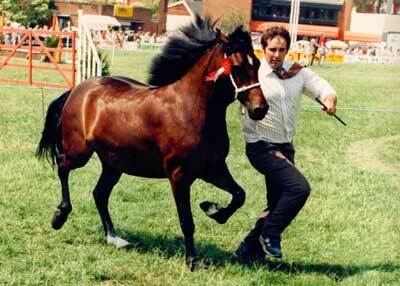 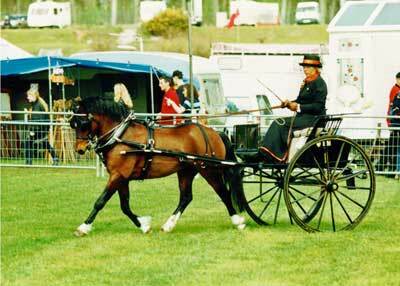 Pictures below show him as a private drive pony winning at the Royal Welsh and he went on to qualify for HOYS (twice!). 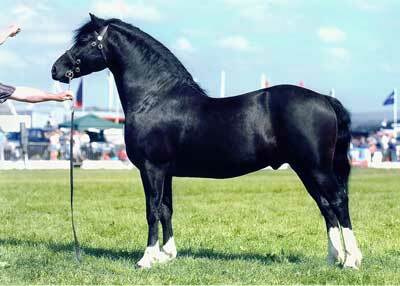 Champion Section C Stallion, Bronze Medal winner now with Popsters stud. 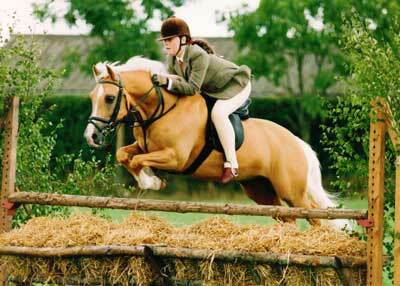 As a 6 year old. 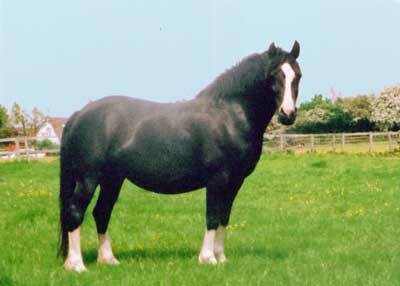 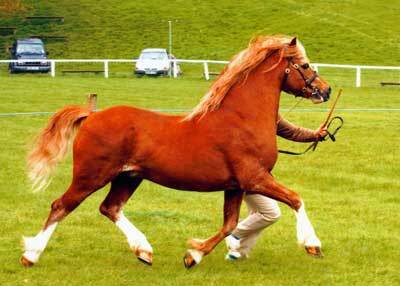 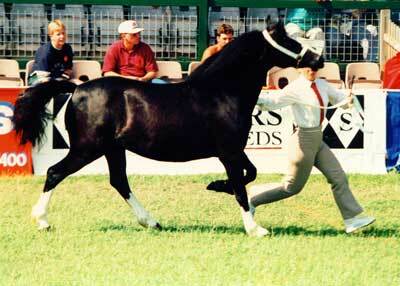 Bronze Medal winning champion C stallion and sire of Joyton Golden Jubilee. 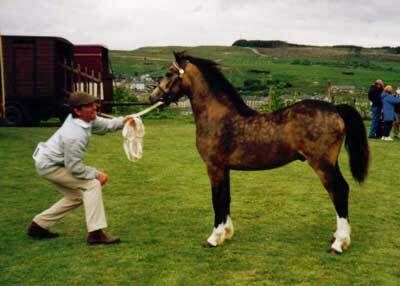 Grand sire of Joyton Golden Jubilee. 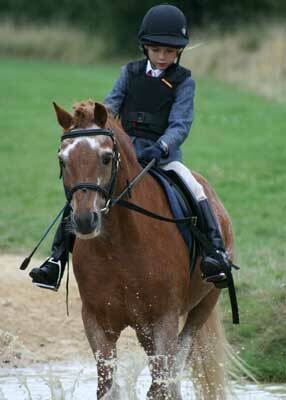 Merlyn was at livery with us until he was a three year old. 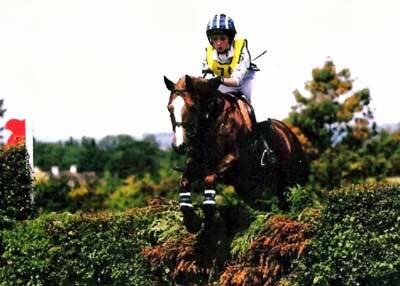 He went on to become performance points champion, a Wemberly open working hunter pony qualifier (placed 3rd) and a champion in many other disciplines, in the ownership of Lucy Newman. 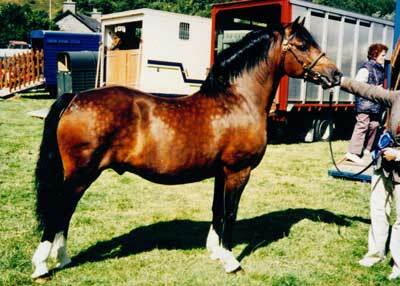 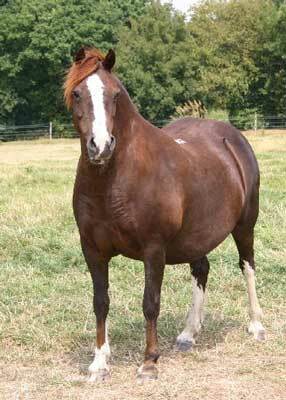 Dam of Joyton Golden jubilee. 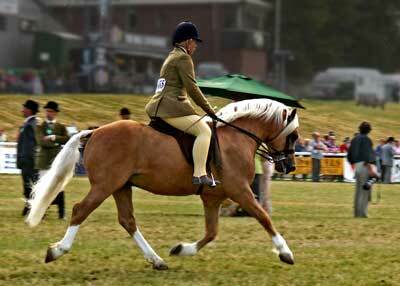 26 years young and still competing in veteran and pleasure rides. 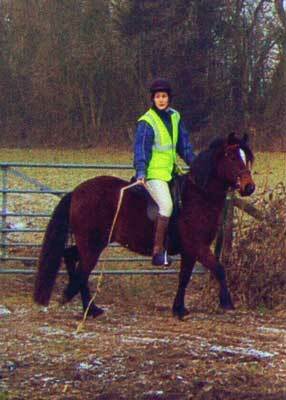 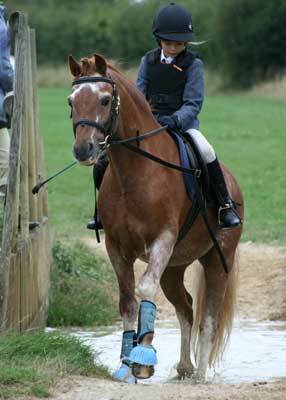 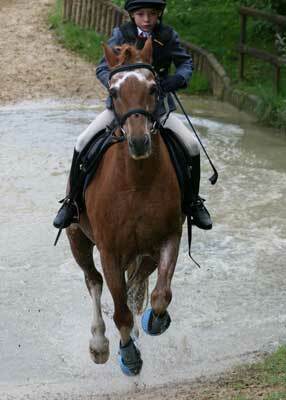 The photo shows him taking part in a 10 mile sponsored ride. 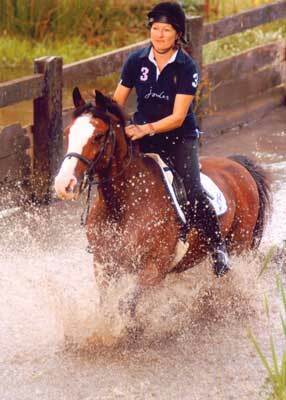 Good luck in the future Jane (his present lucky owner).